Have you made a resolution to eat healthier in 2015? Your local dentist, Lower Gwynedd dental expert Dr. Joshua Stelzer would like to help you keep that resolve. So, he would like to remind you that while some foods may be “healthy”, they may not be good for your teeth. What do we mean? 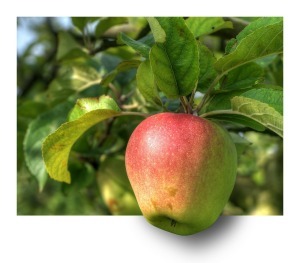 Well, you know how the old saying goes, “An apple a day keeps the doctor away.” Is that actually true? Probably not, but many times we can mistake this sort of “common knowledge” for being grounded in truth. With that theme in mind, here are 3 foods you probably thought were in the all-clear category for both your general health and your teeth. Surprisingly, they’re not! Fresh-from-the-fruit Vitamin C is great—but not so much when it’s being applied directly to teeth. Unfortunately being a citrus means it’s acidic, and acidic food and drinks wear down dental enamel. Worn dental enamel leads to cavities and tooth sensitivity. Tip: Try to rinse your mouth out with water immediately after eating or drinking something that has a high acid content. Initially you may think popcorn to be one of the cheapest, healthiest snacks in town. But have you ever startled yourself though by chomping down hard on a stone-like kernel instead of the soft, fluffy piece you expected? 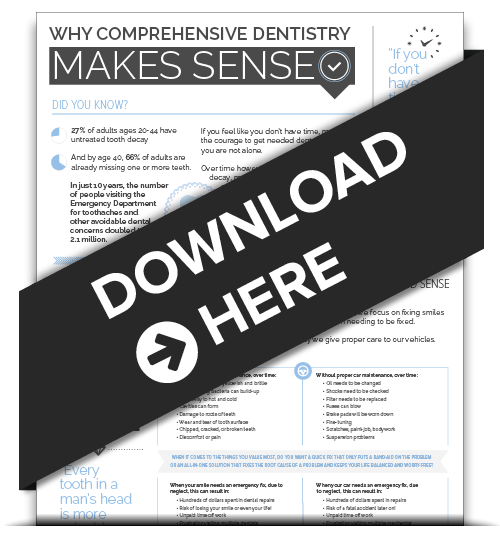 You’re not alone — many encounter this dental fiasco every year when it causes chipped teeth, shattered fillings…the list goes on. Tip: Don’t put full force into your bite when munching popcorn, and always floss afterward to remove wedged hulls. Substituting dried fruit for candy is not always the better sweet-snack option. Dried fruit is sticky, which means it stays on the teeth longer than some sweets. This provides an ongoing source of sugar that feeds bacterial growth. Tip: Might we suggest a sweet but less sticky treat…like dark chocolate? It’s kinder on your teeth. Well, an apple a day might not be able to keep you out of the hospital, but it might just be able to help your teeth. Their crunchy, slightly astringent qualities make them ideal as natural tooth scrubbers and whiteners. As a bonus they just happen to be jam packed with vitamins and nutrients too. We want to encourage you to keep your resolve to eat healthier in the new year. We also hope some of your resolves for this year are to floss daily and visit your dentist every 6 months. 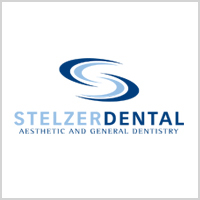 If you are due for visit to the dentist, Lower Gwynedd dental expert Dr. Stelzer would be happy to make you an appointment. Just visit our contact page. Here’s to your healthy smile!